For you, the best holiday packages and offers for discovering an unforgettable vacation in Tuscany! 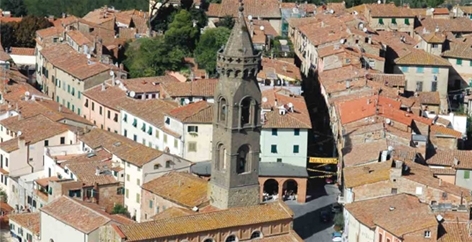 A comfortable scattered hotel in the historical centre of Peccioli where you can spend your Christmas holidays, in contact with nature, by tasting delicious typical dishes. Do you like Italian Cooking? Very well, you have the possibility to participate to some cooking lessons. 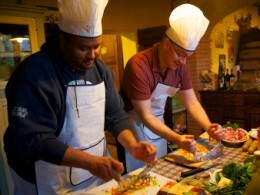 Our local chef teaches you how to prepare some of the most traditional recipes of Tuscany and Italy.